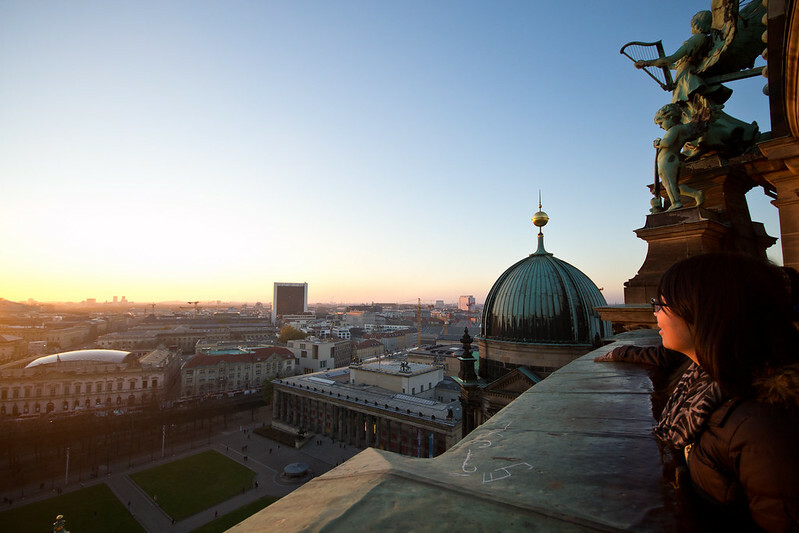 With its captivating history, delicious foods, and a bustling nightlife, Berlin is a wonderful city to explore. From the first time I set foot in the city, I was hooked. If I were to ever live abroad again, Berlin would be making a very strong case for itself. Yup! I can definitely see myself living here. Running 1.3 KM along the banks of the Spree river, the East Side Gallery is a showcase of over a 100 paintings by artists from 21 different countries, painted in 1990 following the fall of the Berlin Wall. The paintings depict a time of change, hope for the future with remembrance of the past. Many of these murals have now entered popular culture. Being an outdoor gallery you can expect there to be deterioration from weather and the elements, but what was surprising is the amount of graffiti and vandalism. Today, much of the gallery is protected by metal fencing which is in stark contrast to what I experienced on my first visit to Berlin in 2011. Probably one of the coolest things you can do in Berlin is to go on a free tour of its parliament building. The building’s rooftop terrace and dome offer fantastic views overlooking the city, not to mention the building itself is gorgeous. 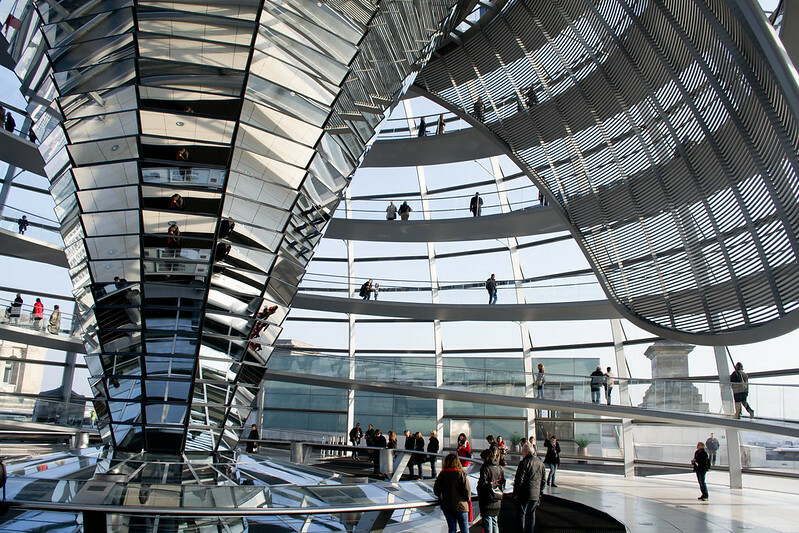 Be sure to grab an audio guide which tells you about the inner workings of the German Bundestag, surrounding sights and the Reichstag itself. In order to gain access to the building, you will need to register ahead of time starting two months prior. It is possible to get unclaimed ticket slots there, but I’ve been told that they’re usually all accounted for so if you want to add a visit to the Reichstag, make sure you book early! 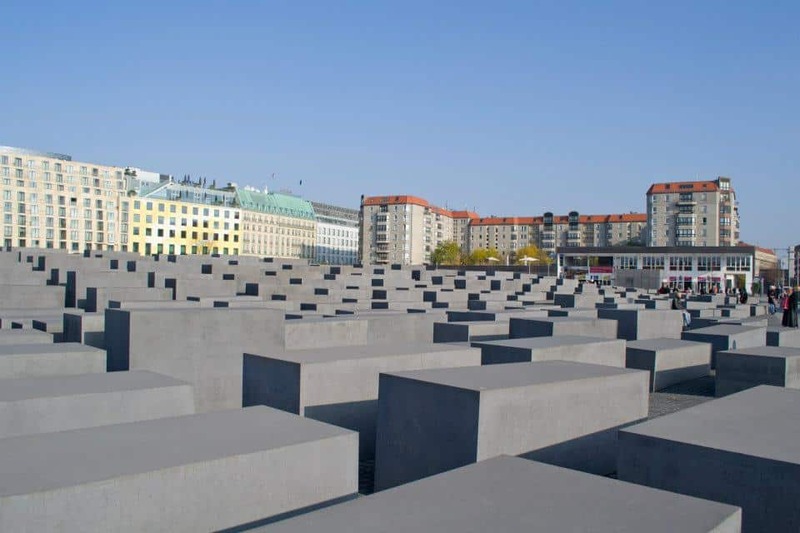 One of the most uncomfortable experiences I had in Berlin is walking through the Memorial to the Murdered Jews of Europe (also called the Holocaust Memorial). Tall slabs of concrete tower over you and beyond what is immediately in front of you or to your side, you can’t see much. At the very heart of the memorial, the sounds of others faded away, leaving you feeling very alone. Perhaps that is what the designer wanted? Underground is an information centre where visitors can learn more about the victims of the Holocaust. Berlin is overflowing with street art as artists take to the street to create joy, express thoughts on current events, and share their opinions. Some of these murals have even reached international fame. Despite being found everywhere, there are some concentrated areas full of art. Particularly of note is the courtyard of the Otto Weidt Museum on Rosenthaler Strasse, in the Kreuzberg neighbourhood along Oranienstrasse and Adalbertstrasse, and of course, the aforementioned East Side Gallery. 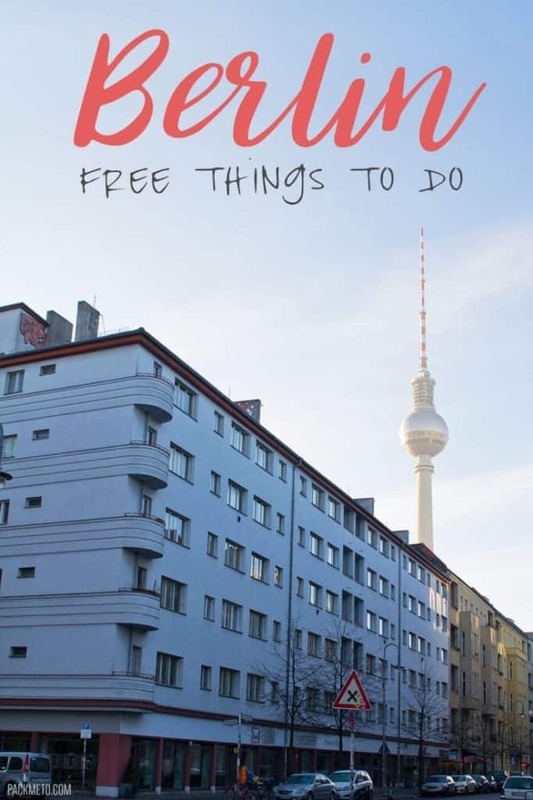 If you prefer to explore with a guide, check out the Alternative Berlin Free Tour. I wasn’t able to make a tour work into my schedule, but the next time I’m in the city, I’m definitely adding this to my itinerary! For those who love hunting for vintage or second-hand items, there are a ton of flea markets in Berlin. From vintage clothing to second-hand books to unique souvenirs and trinkets, if you’re on the hunt for it, you can find it at one of the flea markets in Berlin. Even if you’re not shopping a visit to a flea market is still a fun way to explore a park and interact with some locals. 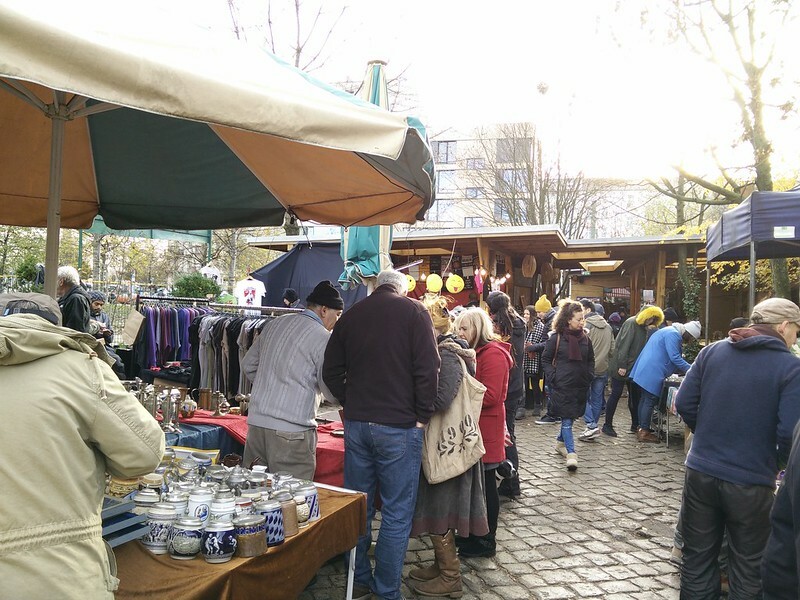 The most famous of them all is the market at Mauerpark held on Sundays from 9 AM – 6 PM. There are a large variety of stalls as well as a good selection of food from around the world. This market is particularly popular with tourists so don’t expect to snag items at bargain prices. If you’re feeling particularly brave, you can join in on the outdoor karaoke which starts up around 3 pm. 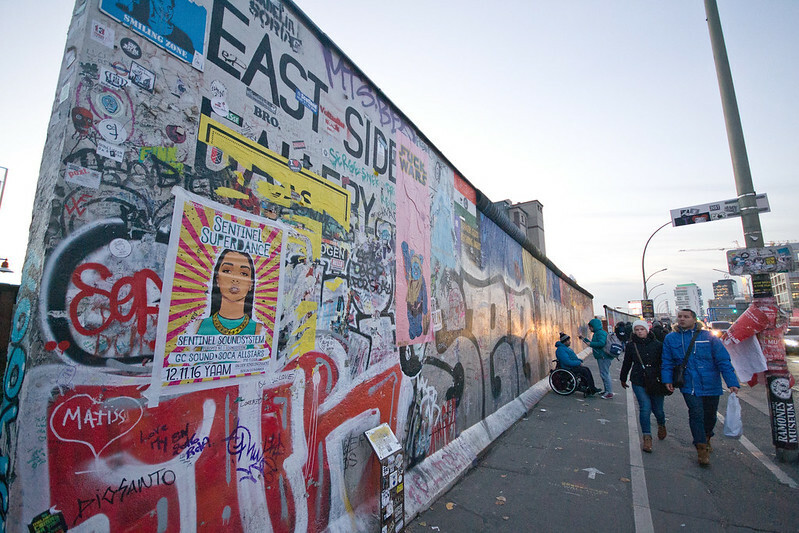 Most of the Berlin Wall was taken down in 1989, however, one stretch of it still remains today where it originally stood. The Gedenkstätte Berliner Mauer (Berlin Wall Memorial) stretches for 1.4km along Bernauer Strasse and shows the many layers that went into the border fortification from the death strip to a watch tower. Because it has been preserved, visitors can truly appreciate what it was like prior to its fall. 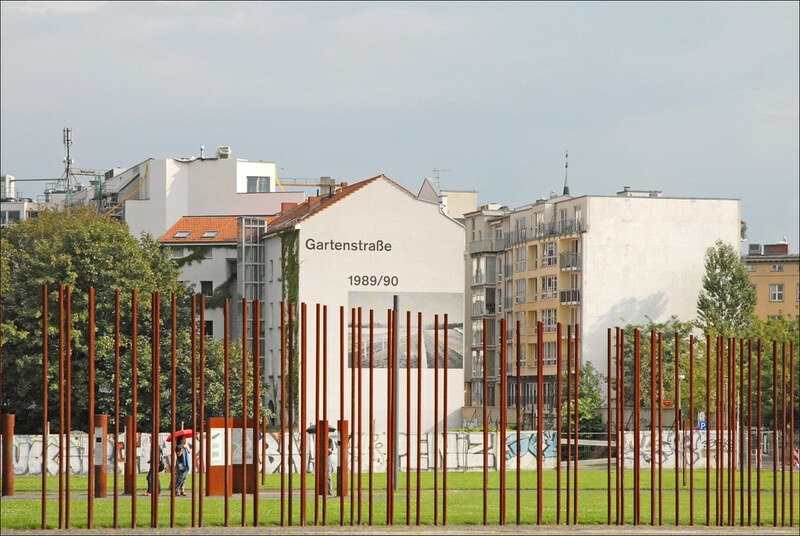 The open air exhibit explains the development of the wall, the daring escapes attempts as well as stories of individuals affected by the wall. There is also a visitor centre and a documentation centre which includes an observation tower which overlooks the memorial. Having grown up playing the violin and piano, I try to immerse myself in classical music whenever possible without breaking the bank. So going to hear part of the Berlin Philharmonic play was a no brainer for me. 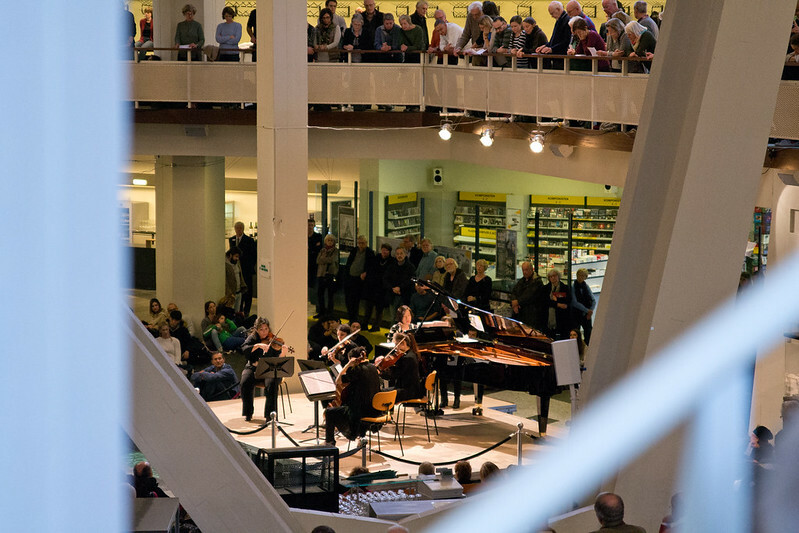 Every Tuesday at 1 PM, a small selection of performers put on a 40-50 minute concert in the foyer of the Philharmonic building. Performances vary from week to week and I suggest going early to find yourself a seat (they also limit the number of people to 1500) or a bit of wall to relax against. 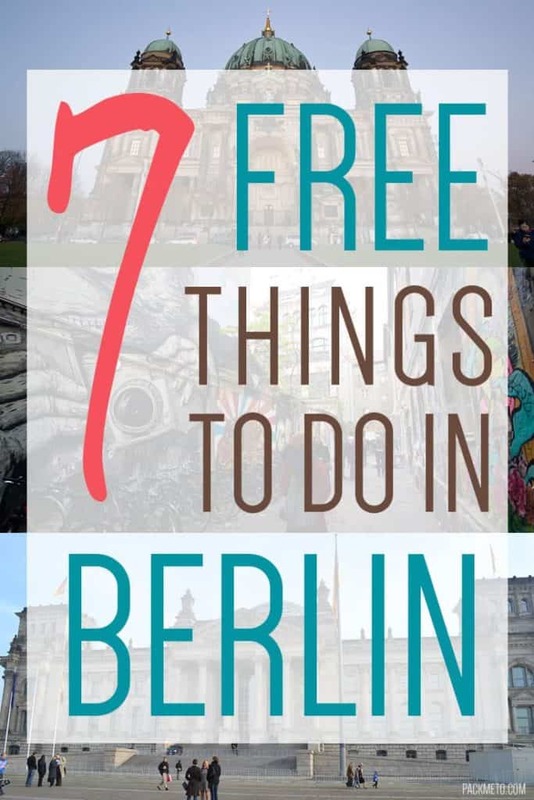 These are just some of the things I experienced for free in Berlin, but there are so many more things to do depending on your interests. Here is a great list of museums that offer free entry that can keep you more than occupied during your time in the city. I can’t wait to head back to Berlin and experience even more of it. What free things do you enjoy doing in a city? Great list. I definitely want to visit Berlin someday. I think the murals would be interesting to see as we joy street art. Awesome that you can take part of a classical music concert for free. 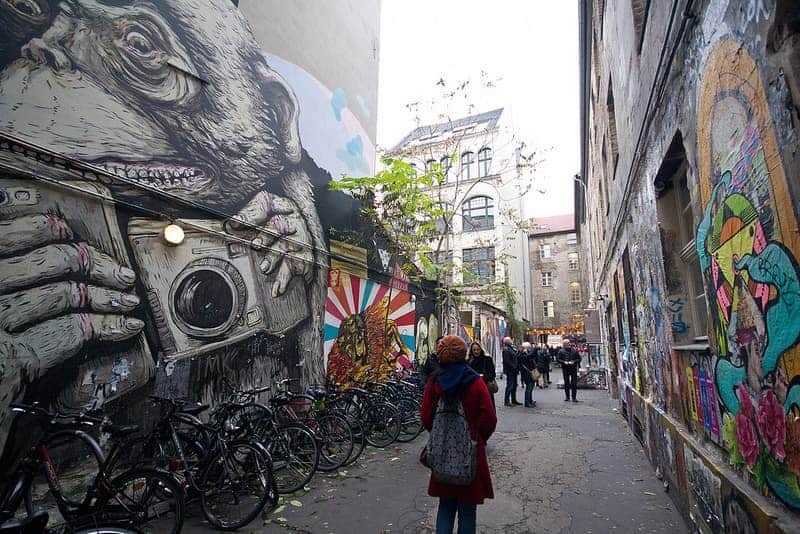 Have visited Berlin several times and must agree with you about the street art, so much to see! Captivating and intriguing with nice photos and nice ideas – I am adding them in my list for the next visit to Berlin! Thanks! I totally agree with you about the Holocaust Memorial – such a weird feeling being there and I have never felt such coldness …. Love reading about all you adventures, make me feel like I am living through your blogs! Love Germany live there in the 90’s. Before you go to Germany it is important to learn some basic German. I believe you should be able to learn from your native language. Berlin tourism capital of Germany and is one of the largest cities in Europe. It is not only famous for its beautiful landscapes, magnificent palaces, but also by historical relics and cultural heritage treasures of mankind.